Just thinking about the season of Christmas for a moment. I occasionally have a few meanderings on specific subjects. Christmas being the one this time. Yes, we had our day of Thanksgiving, but is that all we have? Just one day to be thankful? The next day … Black Friday? Even Christmas should bring out the best in individuals. But not always so. Returning of presents the day after Christmas for those unhappy with the gift given from another’s heart. Why celebrate when many are ungrateful? I think our rudder has veered us off course. Not just a wee bit, but massively. Where is our thankful heart? Where is even the respect of the birth of our Savior at Christmas time that once was a “given”? We have lost even that? No longer is the day revered. Why does it bother so many? It is just another day off work to many. Have we come so far? What will the next generation have to look forward to? I, for one, have so much to be thankful for. The air I breathe was given to me. Something I cannot produce. So I am thankful. The length of my life (whatever that may be) is not a guarantee, so I am thankful for every day where I hope to make an impact in another’s life. Because I am a mere man who cannot cause breath to enter into me, I am foremost thankful that Jesus came to earth to save humanity. I am one of a few who happens to believe that deeply. Next, I am thankful for a great wife. She has given so much to me and now I have access to the Main Street of her heart. No one else has that privilege but me (and God). Then I am thankful for my sons, grandson, daughters-in-laws, and my parents, who did their best to raise me with values. From another time, I might note. And I am thankful for a great church family who has learned to love me as well. I am also thankful for a business that I enjoy. Taking photographs is a joy that I do not take for granted. You out there in “photoland” have been a great support and I do not forget your kindness. You have enabled me to do what I love, with you as my wonderful subjects. You have strengthened the love and trust bond between us. 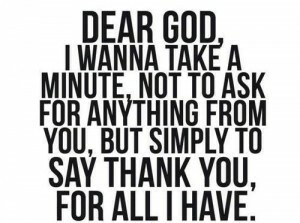 For all of you, I am so very thankful. 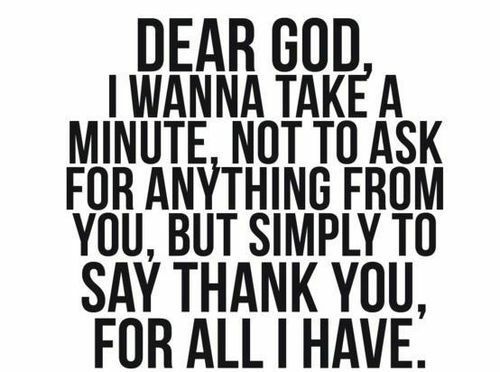 Why is it that we only find a couple times a year to be thankful? Our society as a whole needs to have a daily thankfulness if we are to endure and strengthen our future. Today, find one thing you are thankful for? When you wake up tomorrow, name something else. The next day, something else, and so forth. Until you have a thankful heart. I don’t live in an idyllic world. I live on earth. I know that if we are daily thankful for something … anything … our hearts will start growing more thankful. Like Nike. Just do it. No advertisement. Just have a Merry Christmas and a wonderful New Year. Start by being thankful. Please leave a “ONE WORD” comment about what you are most thankful for.